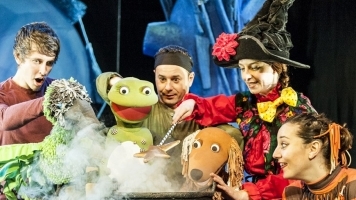 News: BREAKING NEWS: Our 2013 Christmas Show is Room on the Broom! 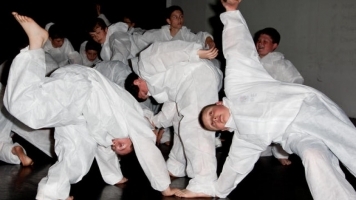 News: May-Jun Films Now On Sale! 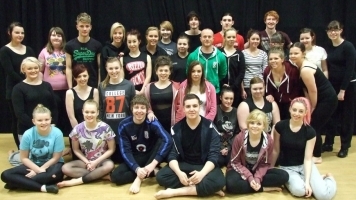 Local students have been taking part in a residency hosted by Rosie Kay Dance Company.